Listen to our OuiShare RADIO Podcasts, share and connect with us if you want to let the world know your OuiShare project and personal story. We talk about people to the people! 50 coffees are about speaking to people who are in our community, whether that community is London, the UK or the world. 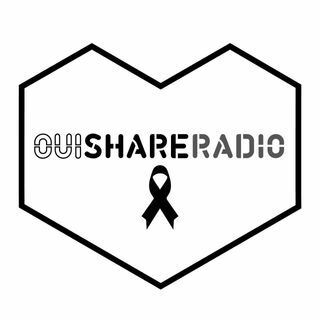 In an attempt to discover what unites us rather than divides us, Ouishare Radio is interviewing friends and strangers alike about current events and political happenings. We kick off in Season One by digging into ... See More Freelancing and Coworking by taking part in the Freelancers Week in October and Coworking Europe in Brussels in November. For this 5th edition, ... See More we invite cities and citizens with cutting-edge tools and radical solutions to join forces and build new alliances in order to achieve systemic change.